Our goal at The Pet Station Country Club is to get our pets looking, feeling and acting their best. Sometimes to get them acting their best, it takes a little training. 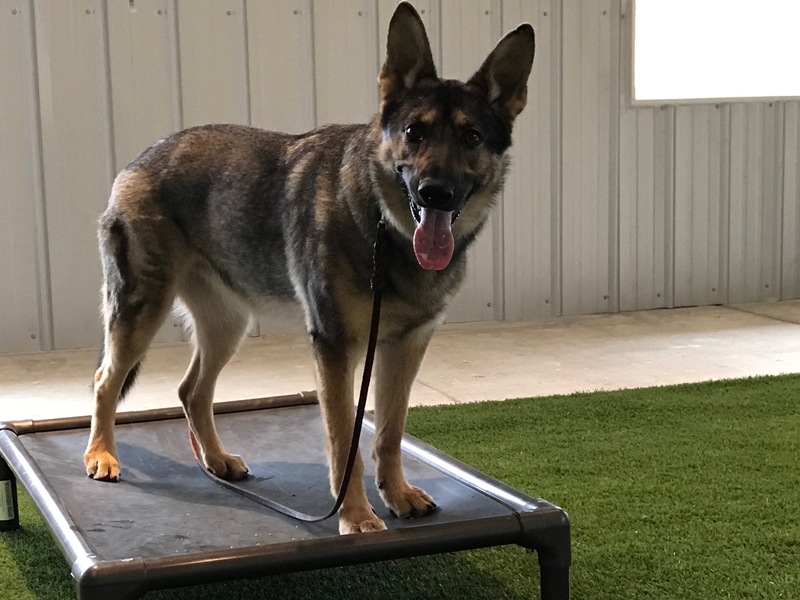 It’s our philosophy that every dog, regardless of their age or issue, can become the best version of themselves with our custom training program. 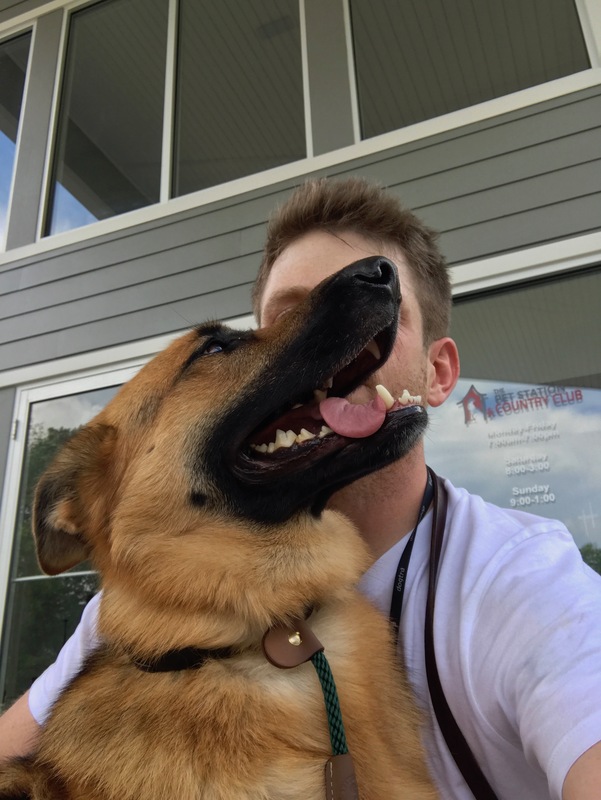 Much like people, dogs have unique personalities that require unique approaches, which is why we match your pet with the trainer and training style that are the right fit for them. 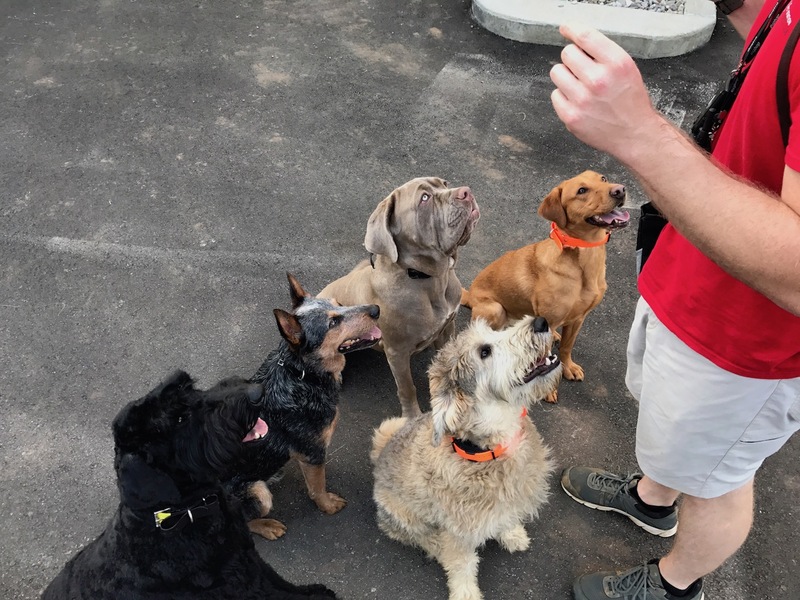 Whether you want complete off-the-leash obedience, to solve a behavioral problem such as barking or jumping, or just want your dog to be a well-mannered member of your household, we can make it a reality with your support. Our years of training experience have taught us that in order for your pet to be successful, it’s important that you learn the proper ways to promote good behavior. Your dog is intelligent (though you already knew that!) and the key to training is finding out what motivates them to show off that intelligence. Below are the programs we offer, using positive-based balanced training, to make your dog their best self. 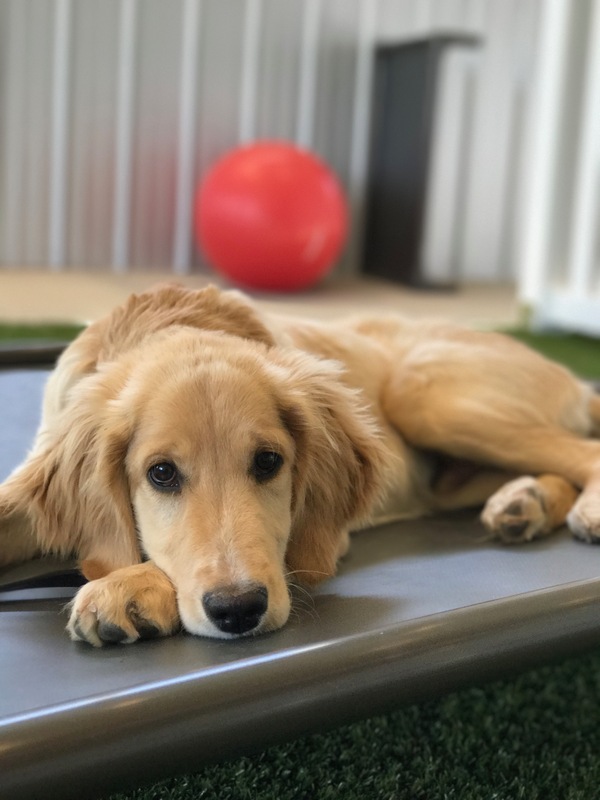 In instances where your pet needs special attention and additional training, we’re happy to customize a program in which your dog stays with us and works directly with a certified dog trainer. Typically completed over the course of a few weeks – making it a great option when you’re going on vacation – your dog will stay with us and train multiple times a day. This method is the fastest way to have your dog trained for your specific needs. Throughout the course, we’ll send you reports on their progress. At the end of the Board and Train program, we’ll teach you how to continue and support your dog’s training using the methods learned with us. You’ll also receive a YouTube video starring your newly-trained pup and one private lesson as a follow-up to keep the skills fresh. 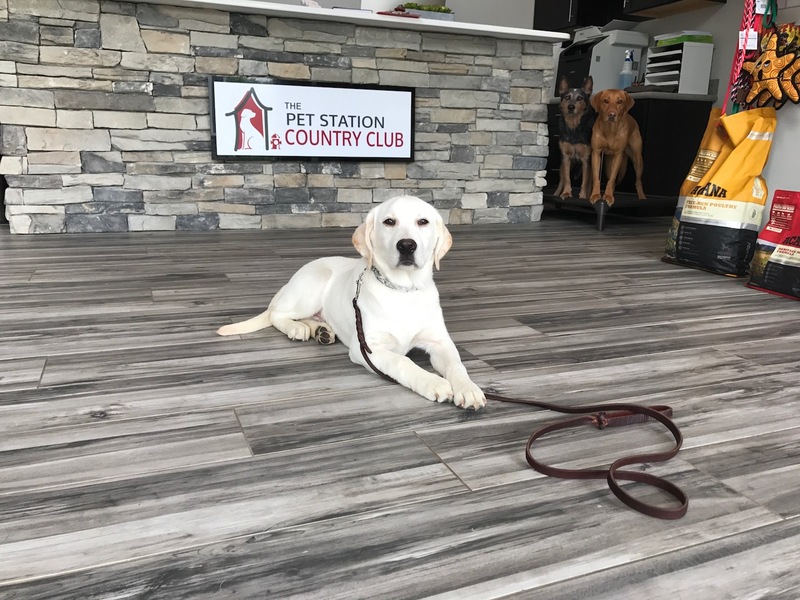 The Pet Station Country Club has a whole new way of group dog training. Introducing Club Levels training. 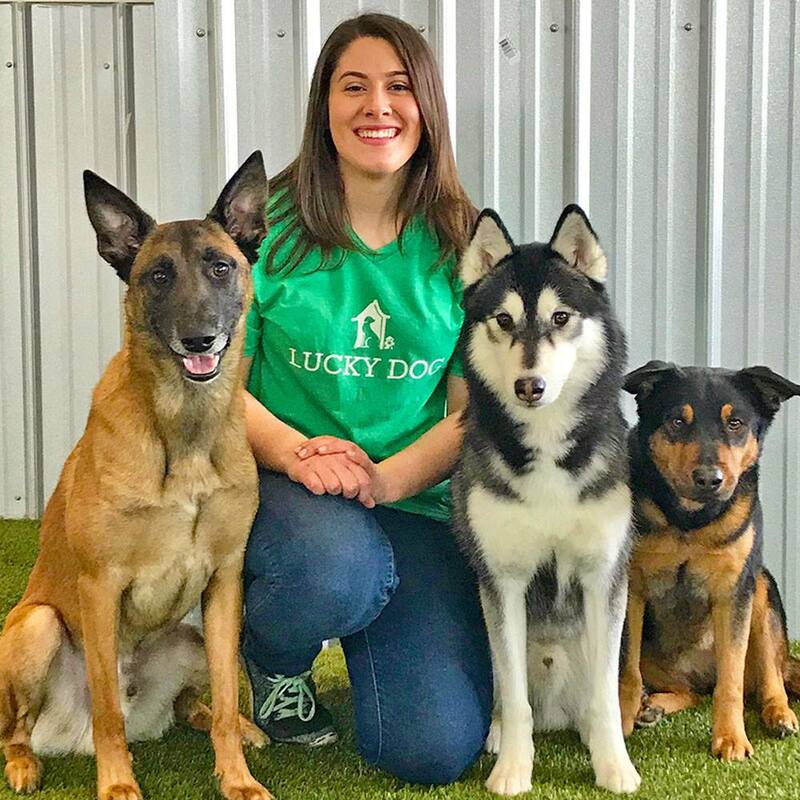 This unique approach to group class allows you to attend when it’s convenient, move at your own pace, and train your dog for the real world. 4 Club Levels. Each owner and dog team start in Level 1 and move up as they master the skills in each level. Attend as many classes every week as you like. Each class is a stand alone so you will never fall behind! 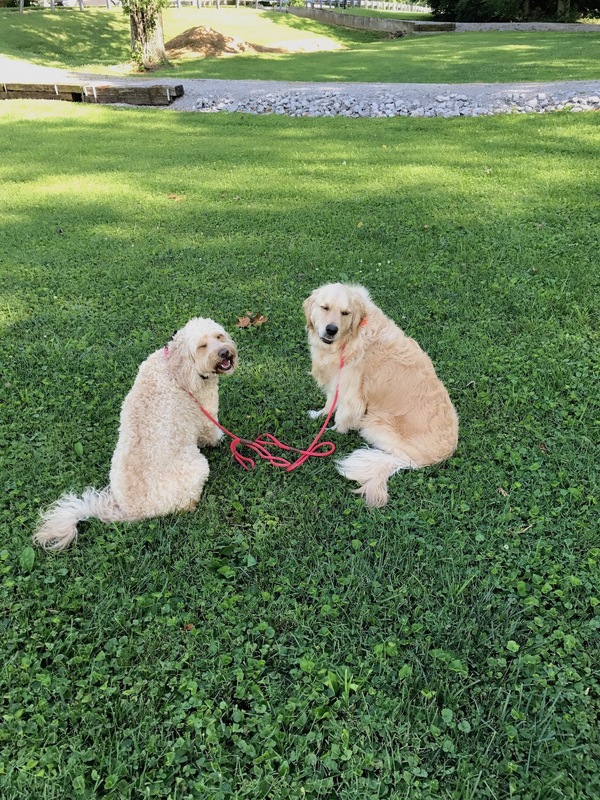 As you progress through the levels you dog will learn how to sit, lay down, walk on a loose leash, come when called, and they can become AKC Canine Good Citizen certified! 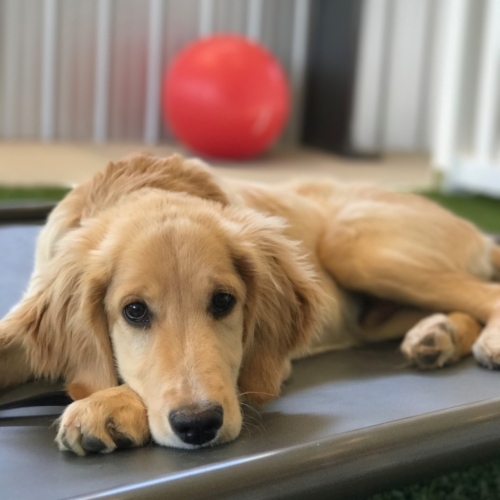 This package offers 3 private lessons at our world class facility with our professional trainers to get your puppy on the road to being a well balanced adult. Topics covered in the lessons: clicker conditioning, basic manners (mouthing, jumping), handling for examinations and grooming, crate training, potty training, socialization to humans, dogs, places, and surfaces. We also prepare pup for off leash group settings in our Daycation program and get them ready for Club Level 1 to continue training! Give us a call to get your puppy started on the right track. Our in home lessons are based on a customized program designed specifically for you and your dog. One of the main objectives of in home training is to teach you how to teach your dog. Our certified trainer works one-on-one with you and your dog on exactly the issues you want solved. We can teach you everything from basic obedience to dealing with aggression and leash reactivity. No matter the severity of the issue, we will create a training program for your dog to be successful. And all this is done from the comfort of your own home. This training option combines our Board and Train program with traditional day boarding. You will drop your dog off at our facility in the morning and pick them up in the evening. In-between your dog will be training! Our qualified trainers will work with your dog multiple times throughout the day and then you can pick up at night. This is a 5 day course minimum that runs Monday – Friday. On the last day you will have a mini-lesson with the trainer to go over what your dog has learned! This is a wonderful option for dogs that only need help in one or two areas. It’s also great as a refresher course after the they have finished their Board and Train! Is your pet a rescue dog? We offer special discounts for pets who may have had it rough before they found their forever home with you, simply give us a call for details. Have you tried other trainers or programs in the past but nothing seemed to stick? We’re confident in our ability to make a difference in your and your pet’s life, so we’re happy to take on difficult cases that others may shy away from. 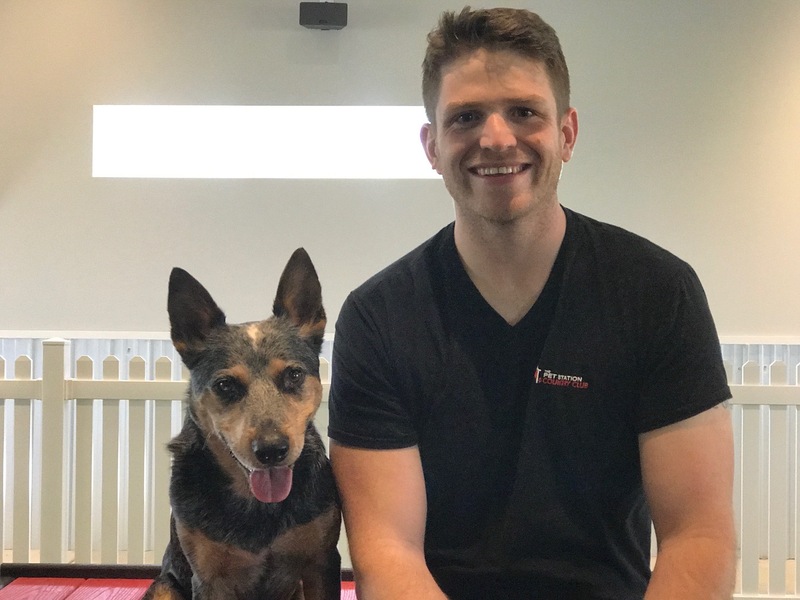 Our goal with training is to improve the relationship between you and your dog, and we’re excited for the opportunity to impact your lives in a positive way! View Training Pricing and Class Schedule or Give Us a Call to Sign Up.